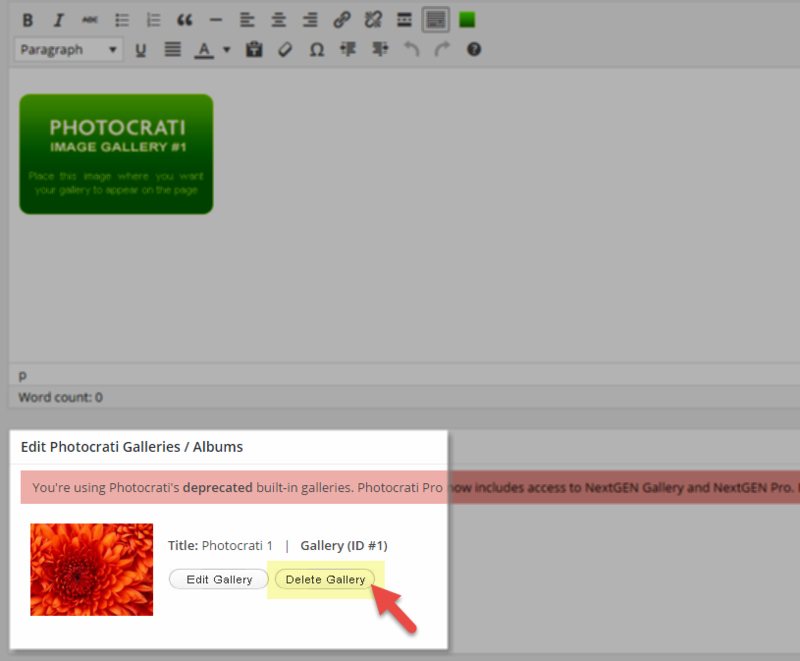 To begin, you'll need Photocrati Pro installed and activated and NextGEN Gallery installed and active. 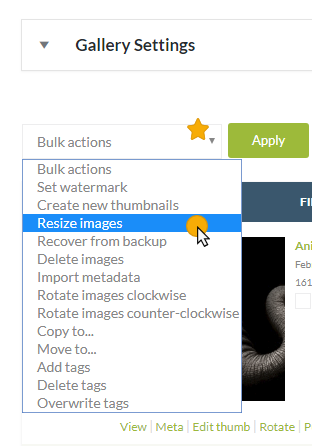 As of WordPress v5.0 you will need to install the Classic Editor plugin to continue editing your posts and pages the way you have been used to, following the instructions below. 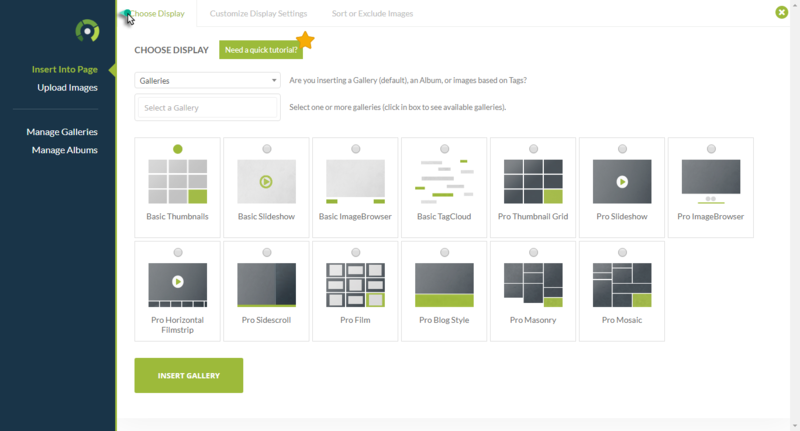 If you'd like to use the new Gutenberg editor, follow the instructions above in the video to learn how to locate our NextGEN Gallery block, and access our Add Gallery Window. 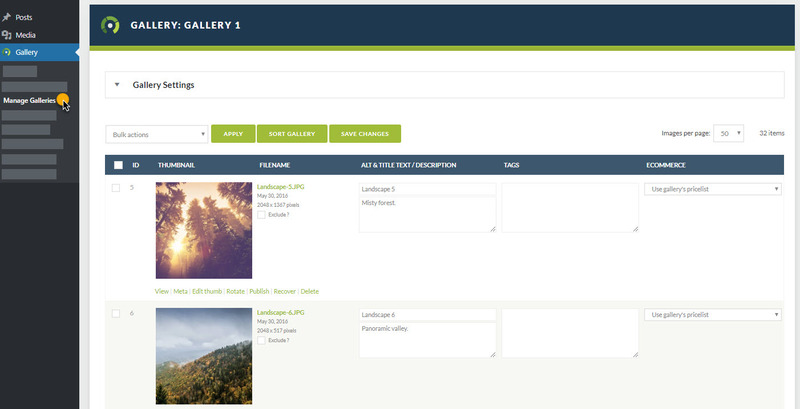 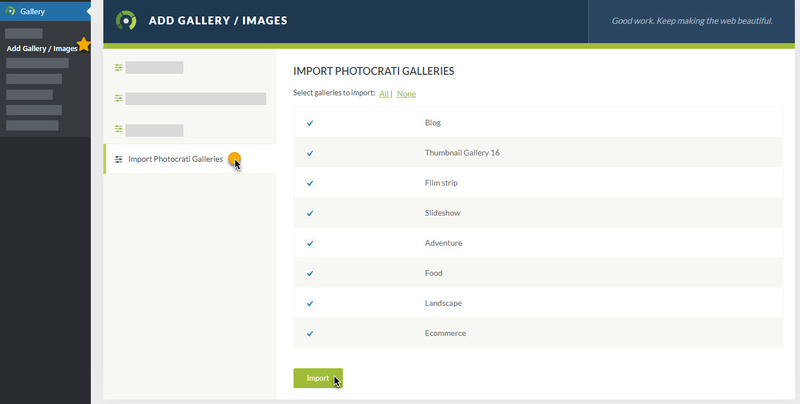 Once you have all of your galleries imported, go back to your pages and posts and replace the old Photocrati galleries with your new NextGEN galleries!